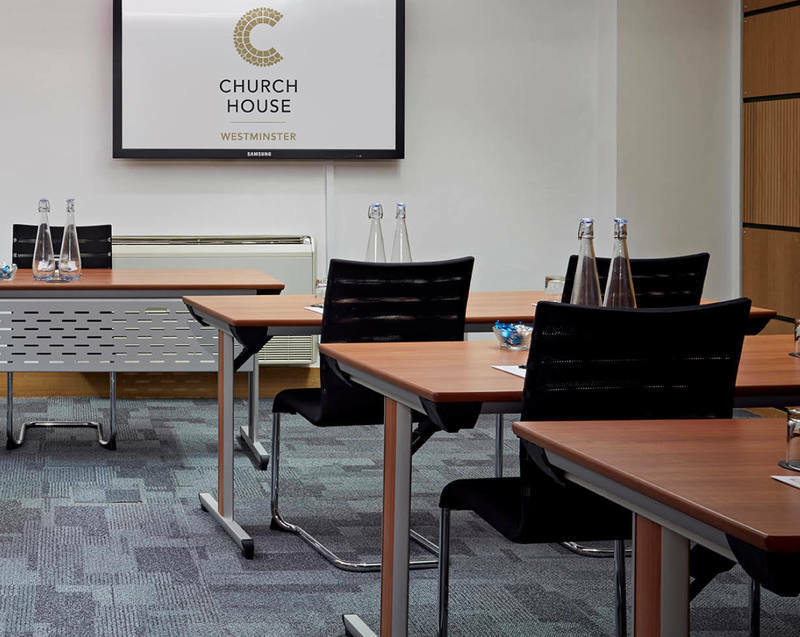 College Room is located on the first floor just next to the Convocation Hall. 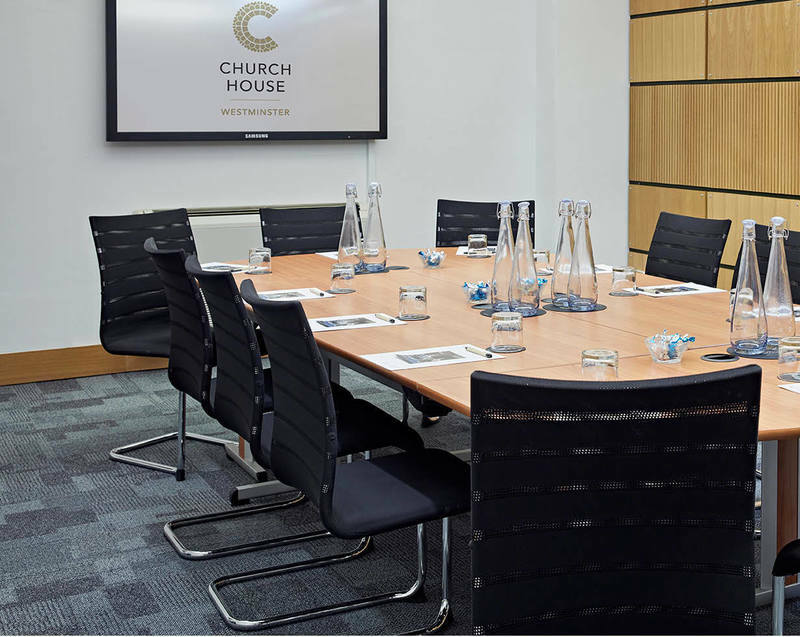 It`s suitable for a green room for speakers, an organiser`s office or small meetings. 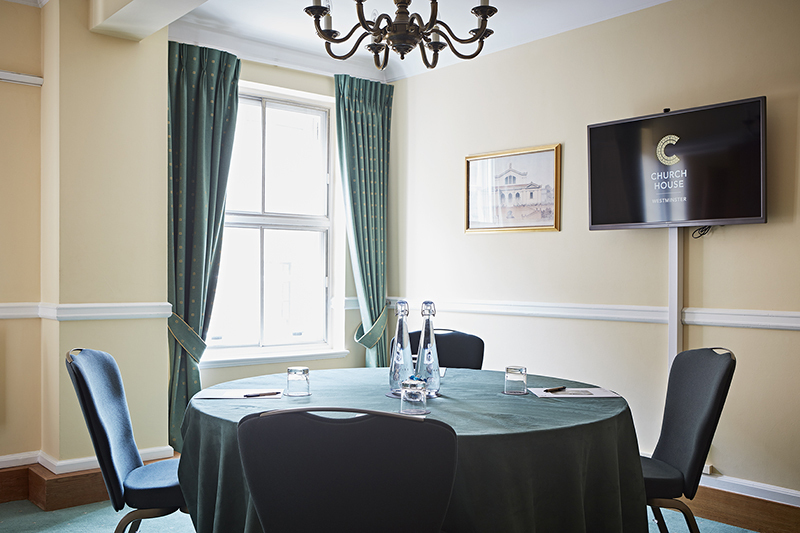 Room hire includes a 40” screen, water, pads, pens and WIFI. 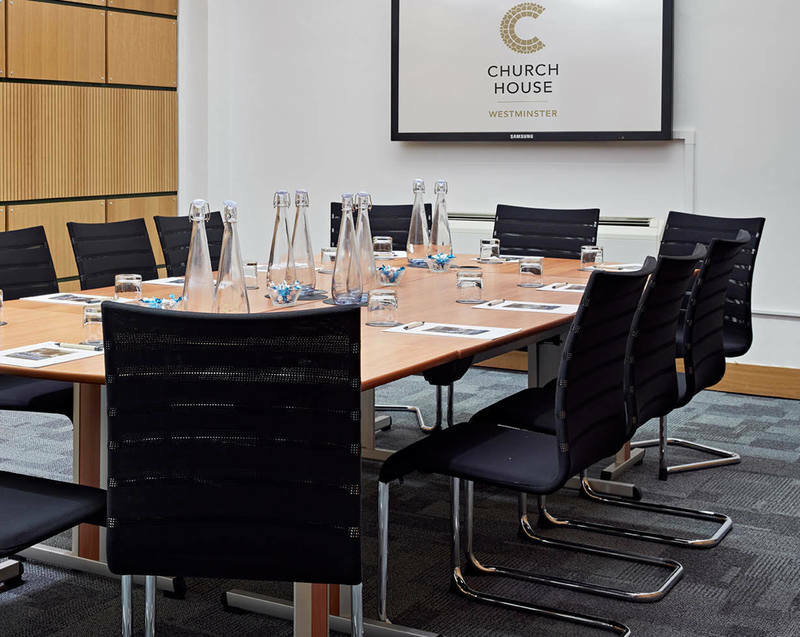 Situated just off Parliament Square, behind Westminster Abbey, we are served by excellent transport links and are within easy walking distance of both Westminster and St. James`s Park underground stations, Victoria, Waterloo, Vauxhall and Charing Cross mainline train station. 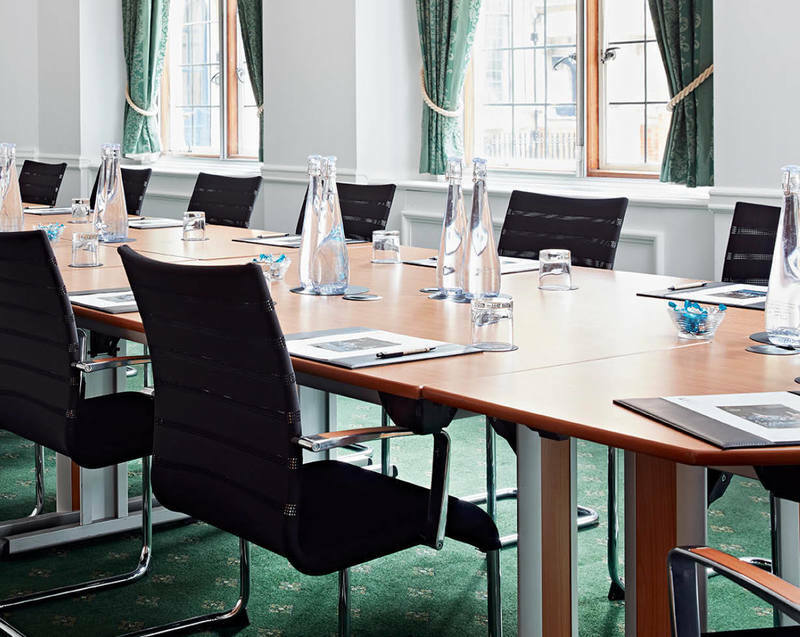 If you have any questions regarding small meeting rooms in Westminster, Central London please call us on 020 7390 1590 or fill in our contact form.